Poor Dr. Martin can never get any work done. Who barged into her office this time. Have they ever heard of knocking? 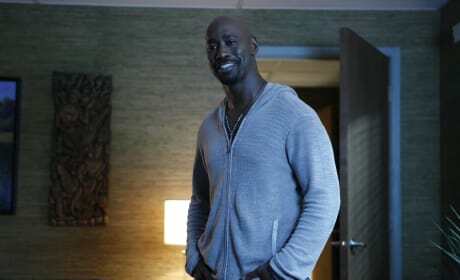 Amenadiel is flashing a big grin. Has he and Maze decided to get back together? It looks like Dr. Martin is about done with whoever is in her office. 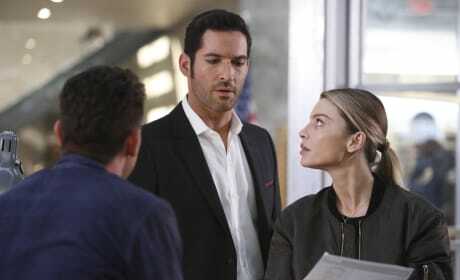 Is she really going to let Lucifer go as a patient? Will she be spending more time with Maze? 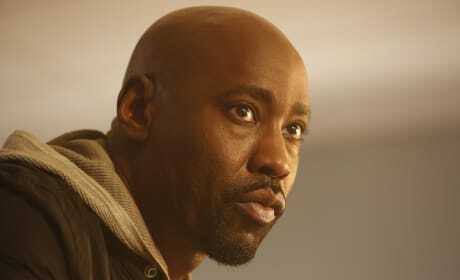 Whatever Amenadiel is doing, he looks deep in thought. Is he talking to his mother? 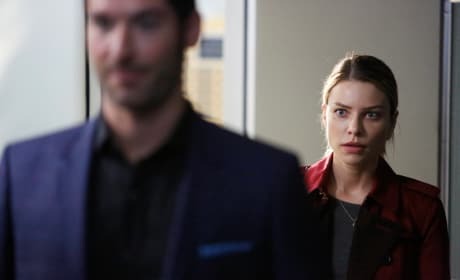 Does he even know Lucifer found her yet? Is this the good Maze? She looks a lot calmer than before. Can demons have good sides and bad sides? Maze looks like she means business. 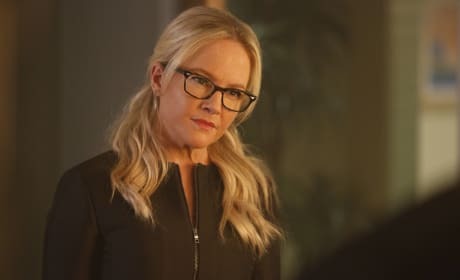 Is she about to take her wrath out on Lucifer or Charlotte? What a nice picture of mother and son. It's too bad Amenadiel isn't there to take part. It doesn't look like there's any love lost between Maze and Charlotte. What's their history, you think? Chloe has to juggle so much, it would be nice if people would just cooperate with her. Why does Lucifer have to be such a child? Chloe doesn't seem too concerned about what's going on, so it can't be too serious anymore. 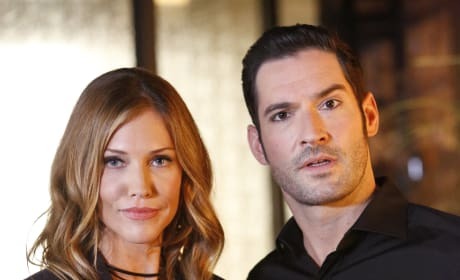 But, Lucifer does look like he's trying to explain himself away. Dan is probably not to happy to see Lucifer being involved with his kid so much. 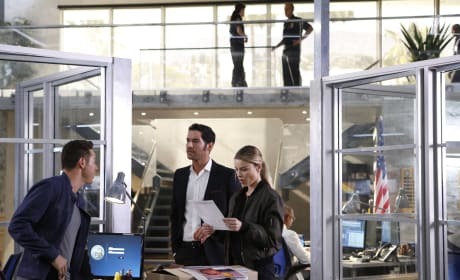 Is Dan going to put Lucifer under arrest for stepping over the line? Lucifer can be so funny, sometimes. He looks like he's had about enough of Chloe's chastising and is just walking away. Chloe must be wondering to herself how she ended up with two kids!